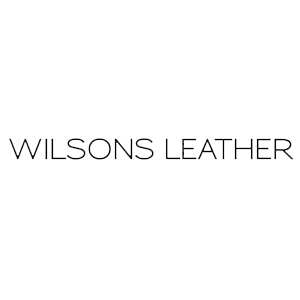 At Wilsons Leather, our Assistant Managers directly help to drive our business success. They work directly with our Store Managers to promote operational effectiveness and ensure that customers are always our first priority. They take pride in delivering superior customer service and inspire associates to excel by being an exceptional role model. Our Assistant Managers understand that the way the store looks is essential to drawing customers into our stores. They ensure that the store is clean, well-organized, and meets our visual merchandising standards. Two + years of successful specialty retail experience in leadership role required, fashion retail preferred. Post-Secondary education encouraged, retail management degree a plus.